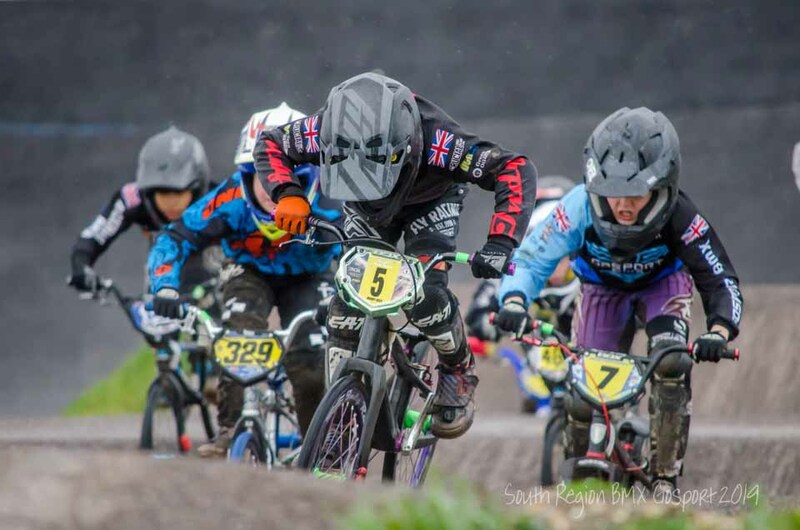 A parent page for Gosport BMX Club photographs. Please use the drop down menus to view photographs of club racing events and coaching sessions taken at the Club track on Grange Road at the edge of the Alver Valley. BMX racing is a type of off-road bicycle racing. The format of BMX was derived from motocross racing. BMX bicycle races are sprint races on purpose-built off-road single-lap race tracks. The track usually consists of a starting gate for up to eight racers, a groomed, serpentine, dirt race course made of various jumps and rollers and a finish line. 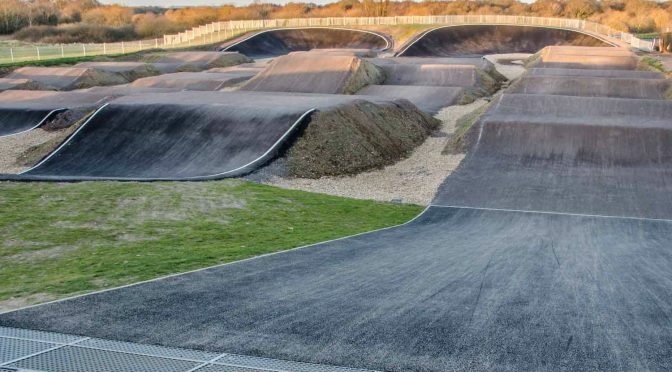 The course is usually flat, about 15 feet (4.6 m) wide and has large banked corners that help the riders maintain speed. 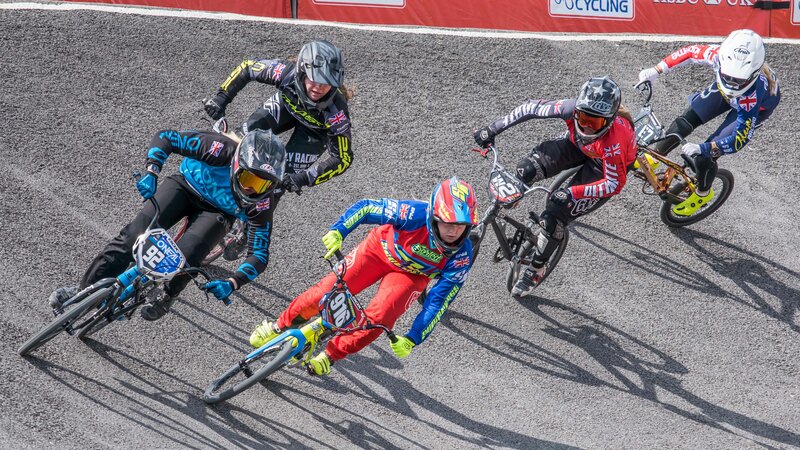 The sport of BMX racing is facilitated by a number of regional and international sanctioning bodies. 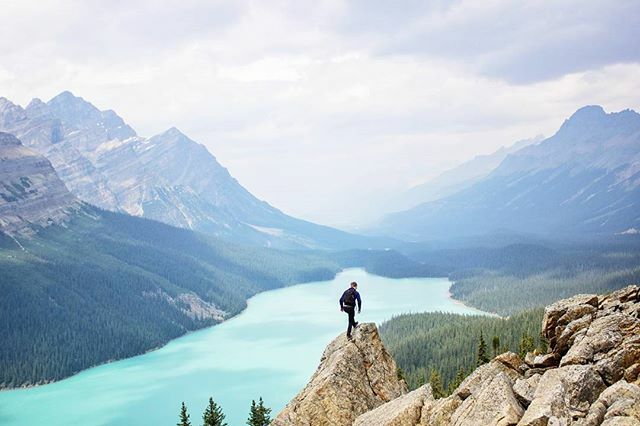 They provide rules for sanctioning the conduct of the flying, specify age group and skill-level classifications among the racers, and maintain some kind of points-accumulation system over the racing season. The sport is very family oriented and largely participant-driven, with riders ranging in age from 2 to 70, and over. Professional ranks exist for both men and women, where the age ranges from 18 to 40 years old. Wikipedia.